Redefining the Face Of Beauty : SOUTH AFRICAN BEAUTIFUL WOMEN! PART ONE! SOUTH AFRICAN BEAUTIFUL WOMEN! PART ONE! S. AFRICAN BEAUTIES, PART TWO! BEAUTIFUL WOMEN FROM SOUTH AFRICA, PART TWO! LATINA'S COME IN ALL SHADES! 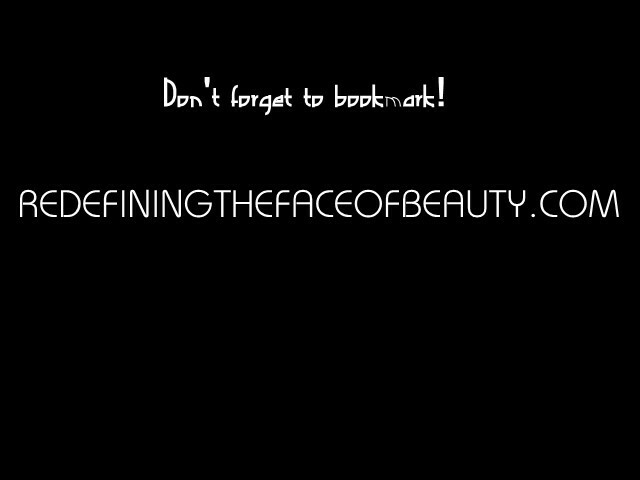 RESPONSE TO ABC/NEWS GOOD MORNING AMERICA ON "BEAUTY"
VISIT OUR VIDEO SECTION FOR MOR BEAUTY!